There’s a military band to be fed at 16:00 and the veterans at about 18:00. Volunteers are needed between 13:00 and 20:00. We are hoping members will help with setting tables, prepping meal (eg cutting quiches, cooking new potatoes), clearing up. No tea/coffee serving (they get that from bar). If you can volunteer for the whole time that would be amazing, or first half or second half. Many hands make light work, the more we have the sooner we will finish! There is no parking at the club so please arrive by bus, park at Hampton Court Green pay and display car park, or ask a nice person to drop you off!!!! 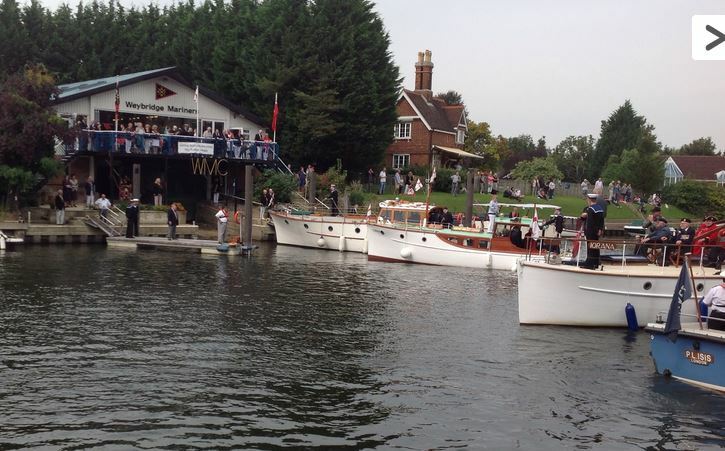 Posted on August 25, 2015 August 30, 2015 by Jacqui ProutPosted in NewsTagged Dunkirk Little Ship, TMYC.